Over 9.5 million meals served to seniors in Middle Tennessee. A hot meal and a good friend are two of life’s greatest enjoyments. 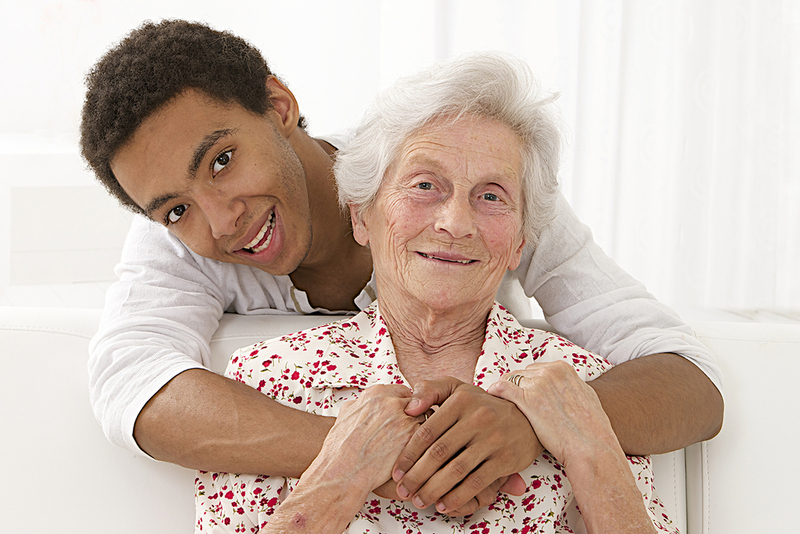 Meals-on-Wheels has been providing both for more than 40 years. In fact, we provide congregate meals, home-delivered meals, outreach, nutrition education, supportive services, and recreational activities for individuals age 60 and older. Hot meals are planned by a registered dietician and prepared in a commercial kitchen Monday–Friday and delivered to the meal sites; volunteers deliver the meals and take great care to place food in proper storage. Each meal site must pass the Health Department’s rigorous cleanliness and safety inspections. 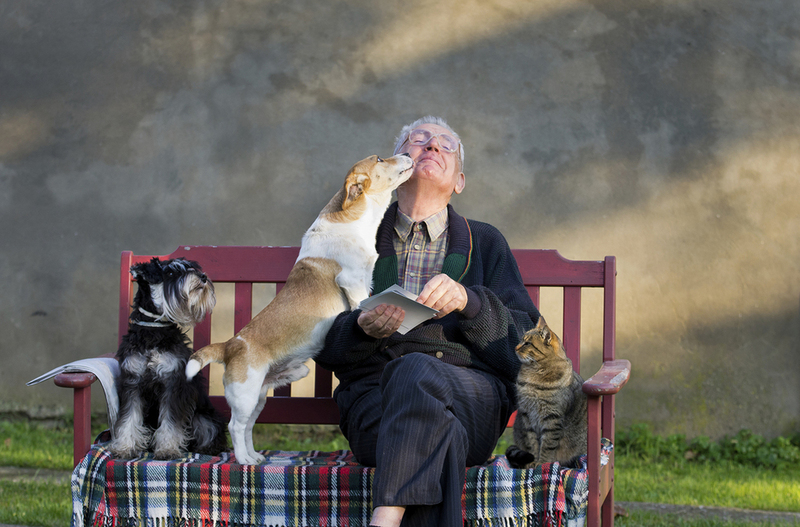 Research shows that seniors who have pets also have fewer physician appointments—21 percent fewer visits than those who do not own a pet. So in response, we have also partnered with various vendors to offer pet food delivery. Anyone age 60 and older who is home bound, or meets the needs as determined by state guidelines, is eligible for Mid-Cumberland Meals-on-Wheels. Seniors age 60 and older may also apply for congregation dining through their local Dining Site. Our volunteers provide friendship, care, and a smile with each visit. And since the need always outweighs available funding, donations of any amount are always welcome. Finally, if you or someone you know would benefit from the Meals-on-Wheels service, call us or visit our full website for more information. Esta informacion está disponible en Español.